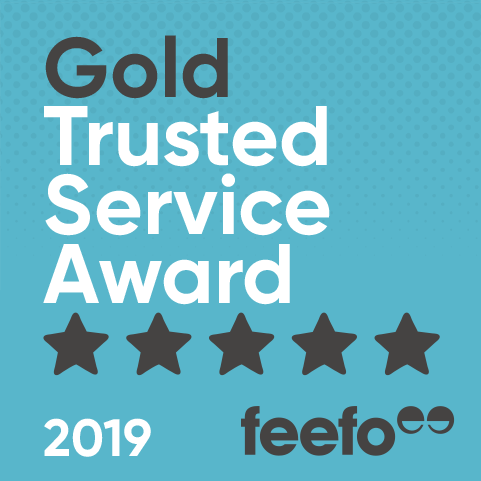 Ryan's receive Feefo Gold Trusted Service Award for 4th year in a row! 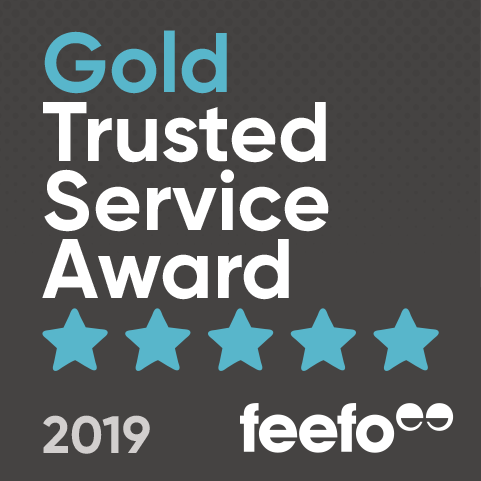 Ryan's are pleased to have been awarded the Feefo Gold Service award for the fourth year in a row. The award is an independent seal of excellence that recognises businesses for delivering exceptional experiences, as rated by real customers. We met the Feefo criteria by collecting at least 50 reviews between January 1st 2018 and December 31st 2018, with a Feefo service rating of between 4.5 and 5.0. In fact in the last four years we have received 509 reviews with 89% of those receiving 5 stars. Ryan's have been so overwhelmed by their customer comments they have even commissioned their own wallpaper to decorate their Ipswich office (see picture below). 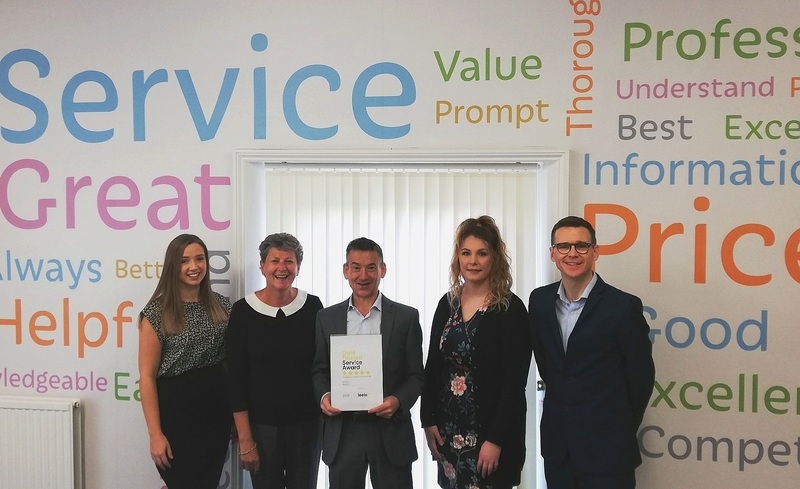 Congratulating Ryan's on winning this year’s award, Matt West, CEO at Feefo, commented: “The Trusted Service award has always been about recognising those companies that excel beyond the norm. This year we’ve seen many remarkable businesses leveraging the full potential of Feefo to provide outstanding levels of experience for their customers – and rightly being awarded our most prestigious accreditation. Click here to see Ryan's latest customer reviews.